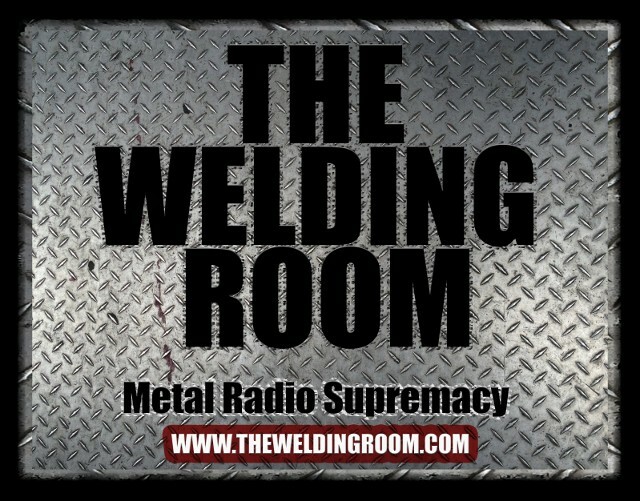 We’ve been informed The Welding Room live internet stream on TuneIn Radio has been cut. Feel free to voice your complaints to WIFI-AM 1460 any time by calling (609) 447-0236. The Welding Room sincerely apologizes for the inconvenience. We have reason to believe this is a heinous act of discrimination and bigotry. This entry was posted in METAL and tagged Arts, Business, Industrial Goods and Services, Machinery and Tools, Music, Radio, Streaming media, Television, Welding Room, Wi-Fi, WIFI-AM 1460. Bookmark the permalink.